You get a case of 1000 bags with this deal. Packaged as 10 packs of 100 bags per pack. The BCW Comic Bags are an acid free, archival quality product made of crystal clear polypropylene. 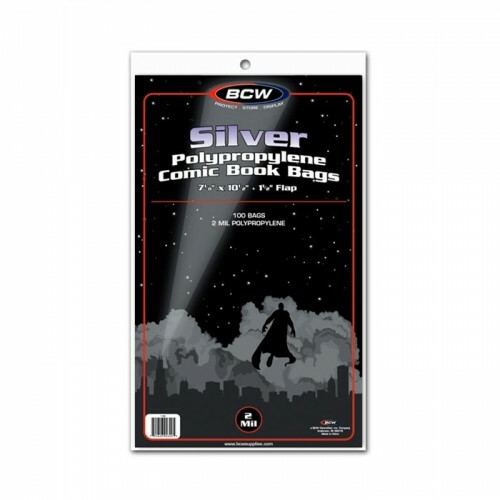 Do you have any questions about Case of 1000 BCW Silver Age Comic Book Archival Poly Bags 7 1/8 x 10 1/2?